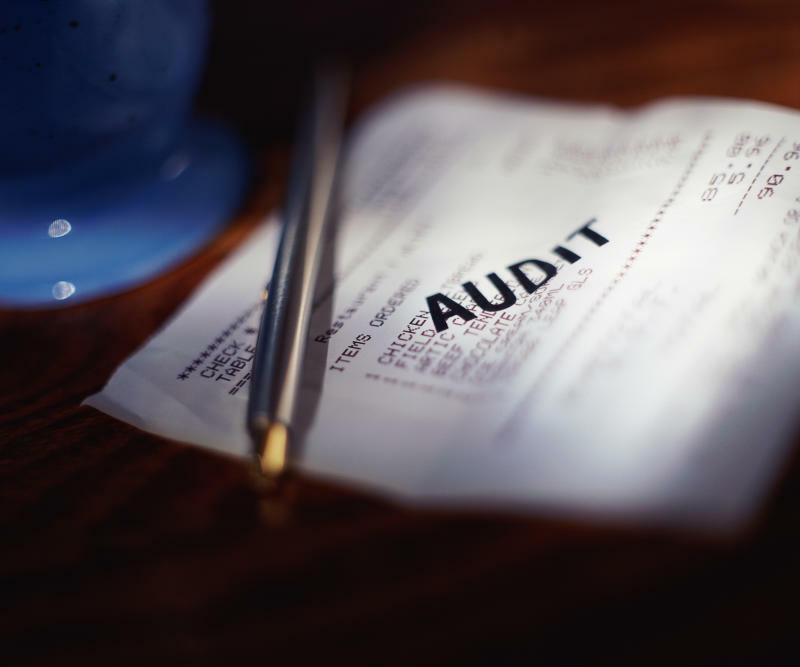 Big deductions for meals, travel and entertainment are always ripe for audit. Like Willie Sutton robbing banks (because that's where the money is), the IRS is drawn to returns that claim home office write-offs because it has found great success knocking down the deduction and driving up the amount of tax collected for the government. If you qualify, you can deduct a percentage of your rent, real estate taxes, utilities, phone bills, insurance and other costs that are properly allocated to the home office. That's a great deal. However, to take this write-off, you must use the space exclusively and regularly as your principal place of business. That makes it difficult to successfully claim a guest bedroom or children's playroom as a home office, even if you also use the space to do your work. "Exclusive use" means that a specific area of the home is used only for trade or business, not also for the family to watch TV at night. Don't be afraid to take the home office deduction if you're entitled to it. Risk of audit should not keep you from taking legitimate deductions. If you have it and can prove it, then use it.